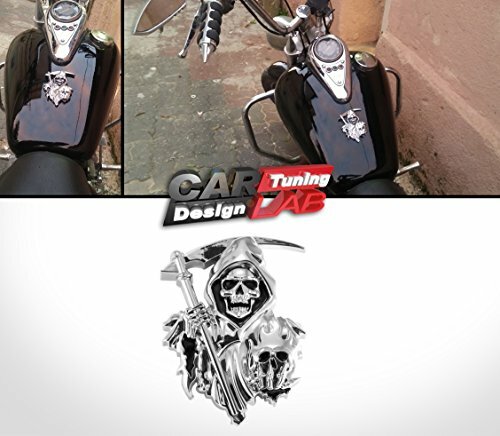 Promote your ride to this special edition Emblem. Size: 3.25" x 1.85". 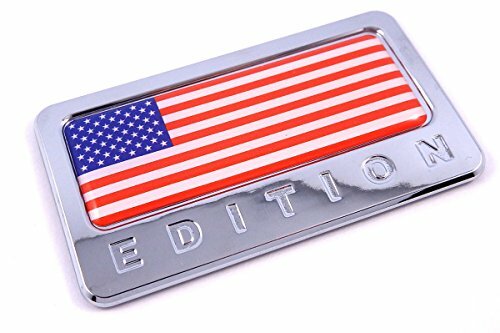 Chrome bezel Made by automotive OEM specs (same way as most stock chrome decal on the back of your car came from dealership unless your car is 30 years old then it will have metal decal). Lightweight durable ABS plastic core, triple chrome electroplated coating. Chrome is more scratch resistant then steel. 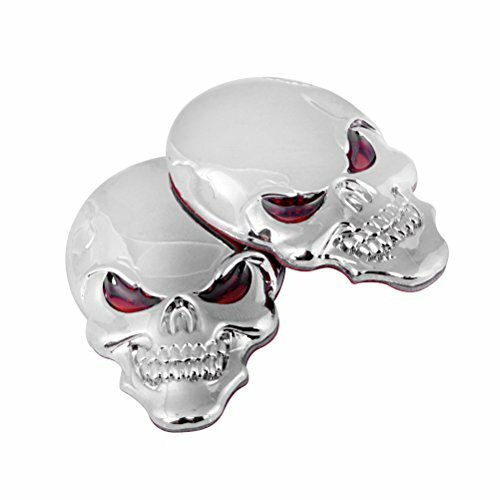 Colored insert is UV stable domed clear resin lens to complete 3D design of the emblem. Decal can be mounted almost anywhere on the car, on dry flat clean surface. Automotive grade foam die cut adhesive allows for easy peel and stick application. Designed for extreme weather conditions. Will stand summer heat, winter cold and car wash. Can be removed without damaging your car if needed. You will not be able to use it again after removal as adhesive will be damaged. Made in Canada with all USA/Canada automotive grade materials. 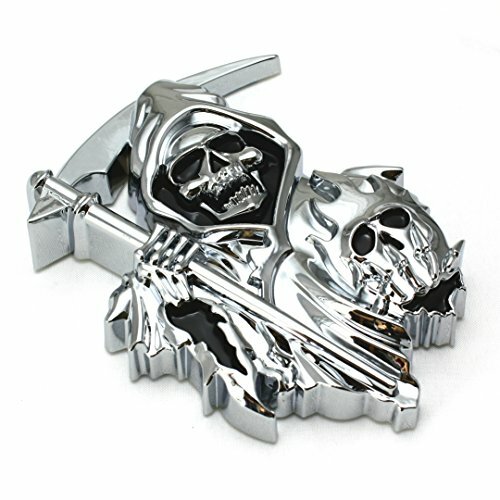 Part is a true 3D shaped to complement appearance of original emblems came with your car from dealership. Enjoy it for years. Separate yourself from the pack and give your Toyota GT86 or Scion FRS a highly upgraded special edition appearance today! Stocked in the USA ready for immediate shipment. Limited Edition 3D Badge, get yours while supplies last! 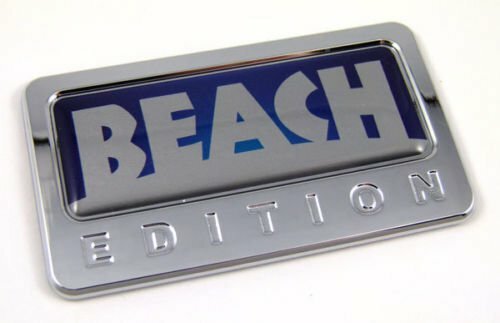 High Quality 3D Emblem Lettering Marine Grade with High Aggressive Bond &Waterproof mounting Made in USA with pride These Letters are not the ordinary paper or Vinyl decals you see on boats! 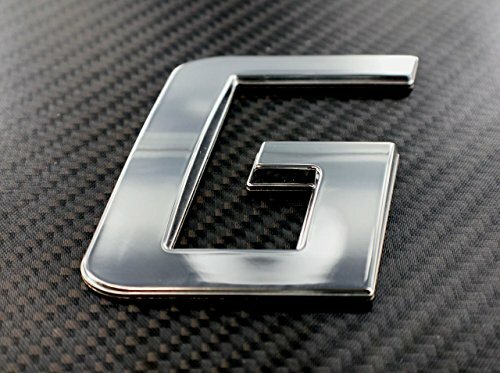 These are individual chrome letter emblems, same material many boat manufacturers use for their factory emblems. 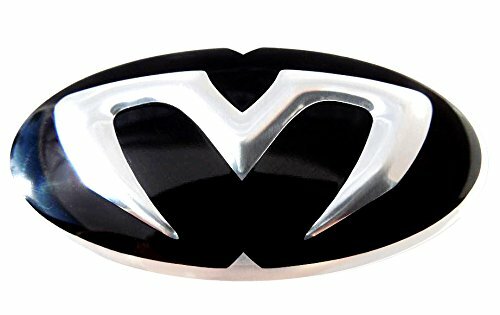 Color: Gloss Black / Silver "M"
Chrome bezel Made by automotive OEM specs (same way as most stock chrome decal on the back of your car came from dealership unless your car is 30 years old then it will have metal decal). Lightweight durable ABS plastic core, triple chrome electroplated coating. Chrome is more scratch resistant then steel. 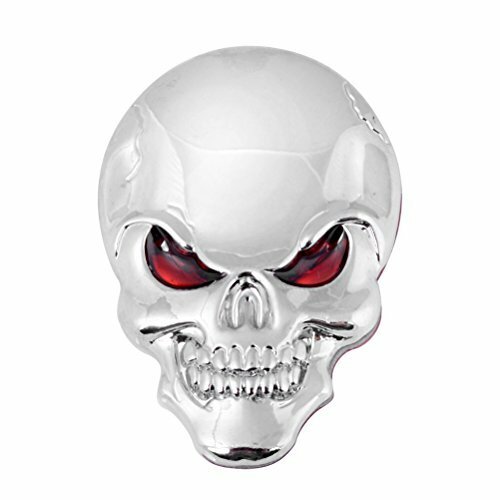 Colored insert is UV stable domed clear resin lens to complete 3D design of the emblem. Decal can be mounted almost anywhere on the car, on dry flat clean surface. Automotive grade foam die cut adhesive allows for easy peel and stick application. Designed for extreme weather conditions. Will stand summer heat, winter cold and car wash. Can be removed without damaging your car if needed. You will not be able to use it again after removal as adhesive will be damaged. Made in Canada with all USA/Canada automotive grade materials. 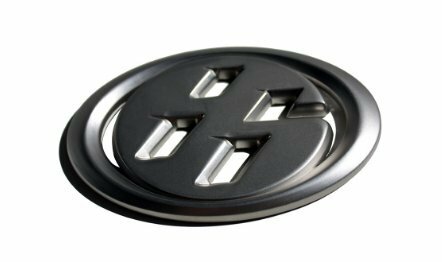 Part is a true 3D shaped to complement appearance of original emblems came with your car from dealership. Enjoy it for years. 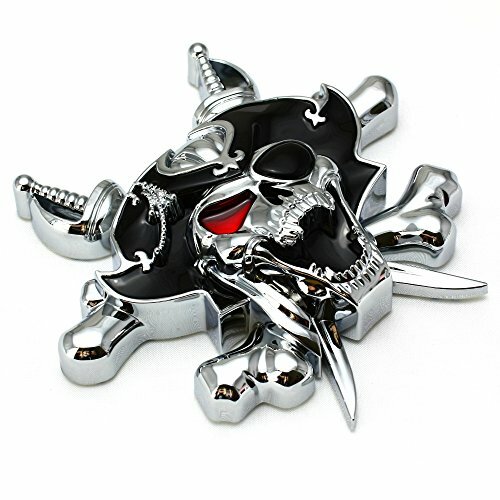 Compare prices on Custom 3d Emblem at ShopPlanetUp.com – use promo codes and coupons for best offers and deals. We work hard to get you amazing deals and collect all available offers online and represent it in one place for the customers. Now our visitors can leverage benefits of big brands and heavy discounts available for that day and for famous brands.